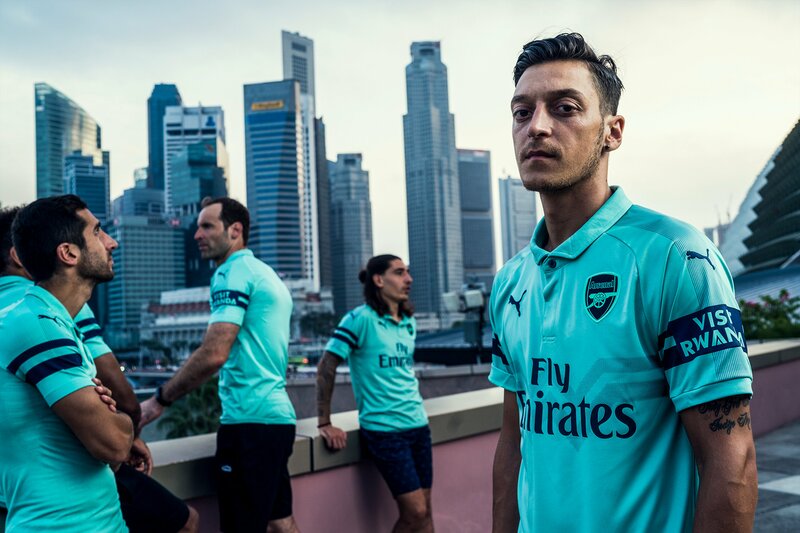 The gunners are “lit”.Their new kit reveals the team’s possible surprises this season.A lot has been happening with the new management prepared to demonstrate a combination of managerial and tactical lucidity. It has been long overdue anyway. Nevertheless, at least every move the team makes, Rwanda benefits; publicity! Meanwhile, we shoveled through the Internet to find out confirmed and leaked shirt for 2018/19 season revealed so far. Here are some of the new kits for both home and away matches.